Forlì, February 24, 2016 - For five Fridays the Naima Club of Somalia 2 via will return to relive sounds and emotions that accompanied the unforgettable years 60 and 70 , to the whole rock . 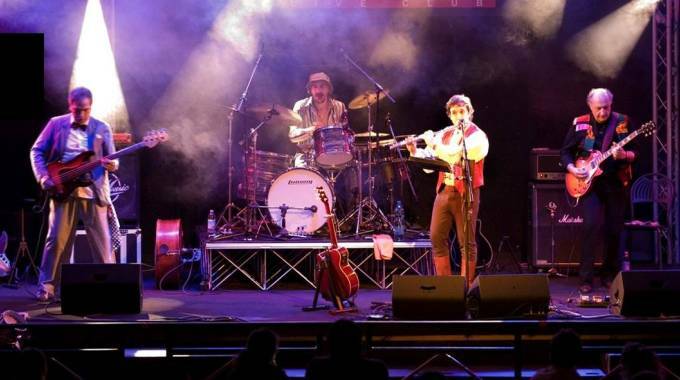 The occasion is the fourth edition of the festival 'Rock'n'time' , organized by the coop Forli Prisma Melody and by the Soul Brothers and sponsored by the Cultural Department of the Municipality of Forlì. To kick it tomorrow night will be the forlivesi Floyd Quartet , quartet version of Floyd tribute band Machine with the leader Flavio Camorani, who along with Michela Taioli is the originator of the event. The group will revive the live concerts of Pink Floyd in the 1969-1972 period . The exhibition will continue the ' March 11 with Exp by Moris Pradella trio . 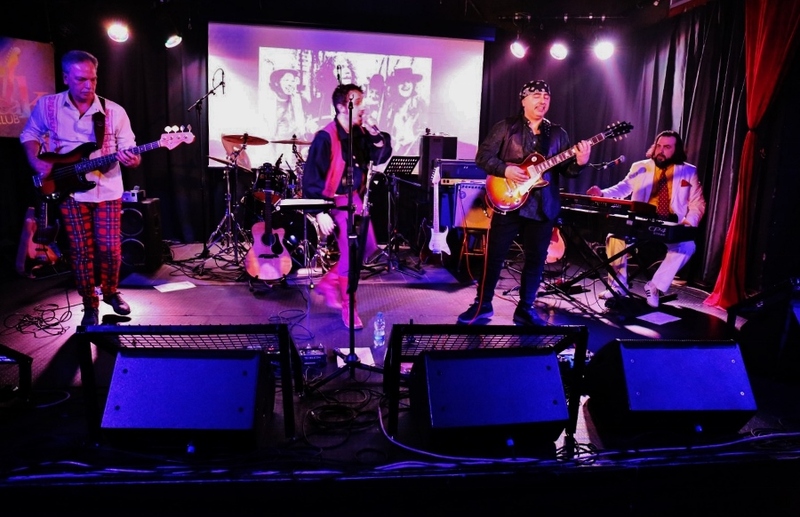 On vocals and guitar, dressed as Jimi Hendrix , there will be multi-instrumentalist, former voice of Quintorigo and backing vocalist Mario Biondi. Another concert on March 25 with the Mothership that recreate the best hits of the unforgotten Led Zeppelin . 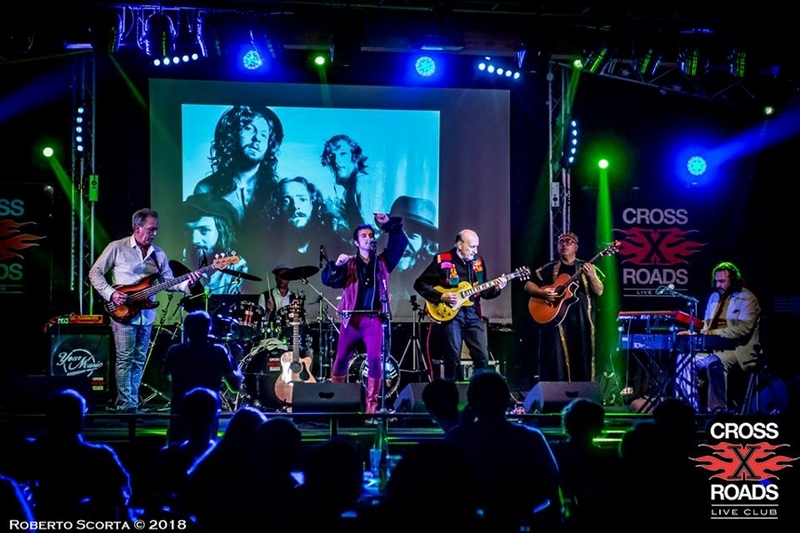 The April 1 will be the turn of Undertull , tribute band Jethro Tull while for the grand finale of April 15 will perform The Sticky fingers between songs triggered the Rolling Stones . The concerts will start at 21.45 all (gates open at 20.30). The entrance to the single night costs 10 € . For information and reservations cell. 328.2695543 or 349.4590989. 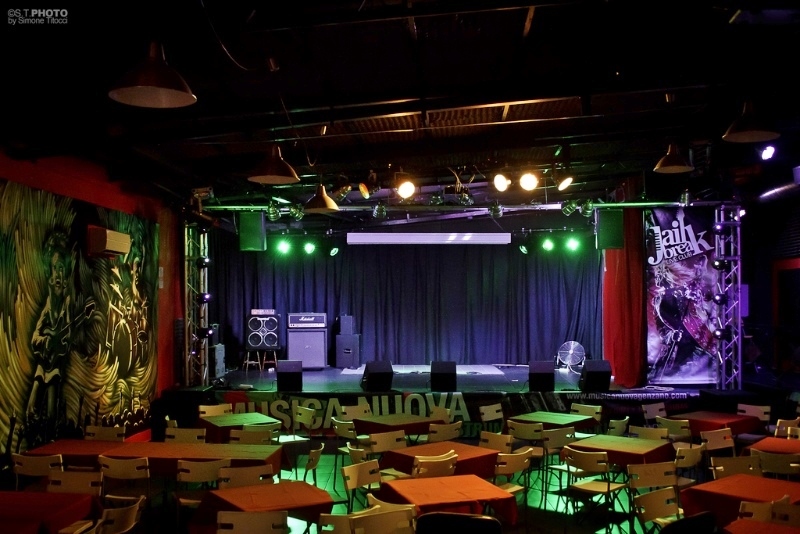 It continues Rock'n'time festival that takes place at the Naima Club in Forlì. 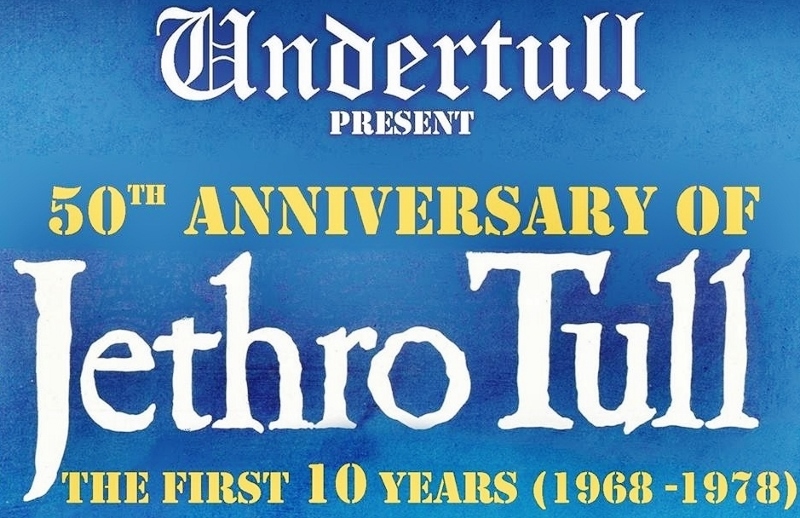 After the concerts the past weeks devoted to Pink Floyd, Jimi Hendrix and Led Zeppelin, Friday at 21.45 will be the turn of the tribute to Jethro Tull. From Rome will come the Undertull, born in the summer of 2009 at the initiative of guitarist and bassist Lorenzo Costantini Claudio Maimone, actual historical memories of that magical moment lived in Italy in the early 70s of which the concerts of Jethro Tull are a key of essential reading in the landscape not only music but also socio-cultural and lifestyle. 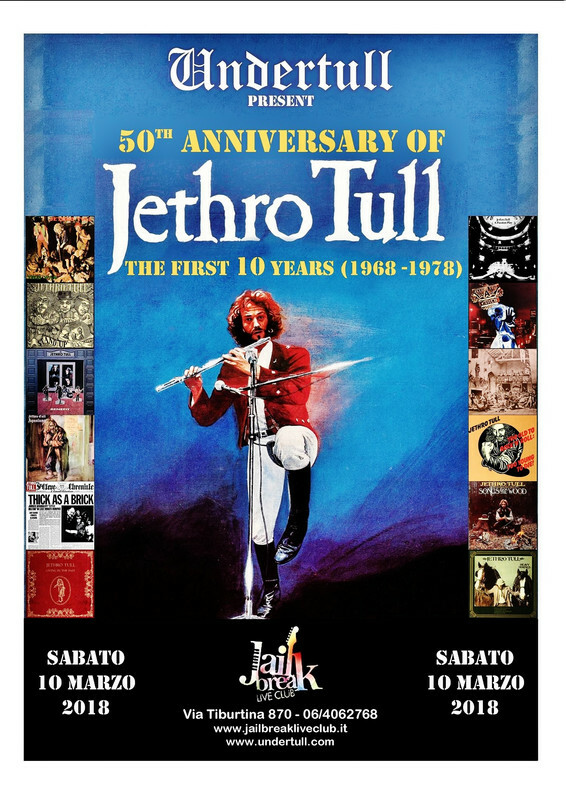 The intent of Undertull is precisely to try to recreate that energy that Jethro Tull knew the early broadcast live, also to pass on to the younger legacy, a legacy of unique emotions accumulated by attending the most representative performance generations of group of Ian Anderson is in Italy (at the Teatro Brancaccio in Rome in 1971 and PalaEur again in Rome in 1972) and abroad (Isle of Wight Festival in 1970). 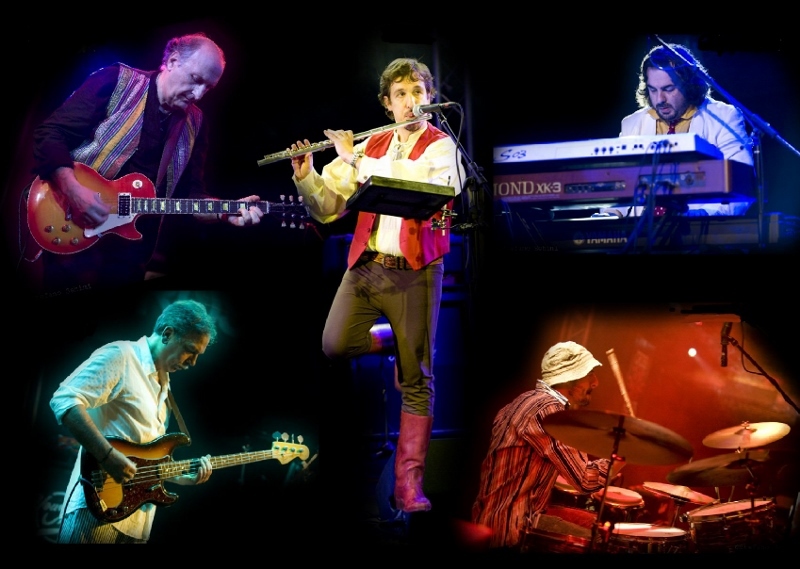 Accompanying them in this fantastic adventure flutist and singer Alex Mevi, already active with the acoustic duo "The Whistlers" restates the acoustic side of Jethro Tull, keyboardist Gianluca de 'Rossi, who with "Taproban" before and "De Rossi & Bands "then, has managed to create a name in today's panorama of Italian Progressive Rock. ROCKIN' in ROME with UNDERTULL !!! 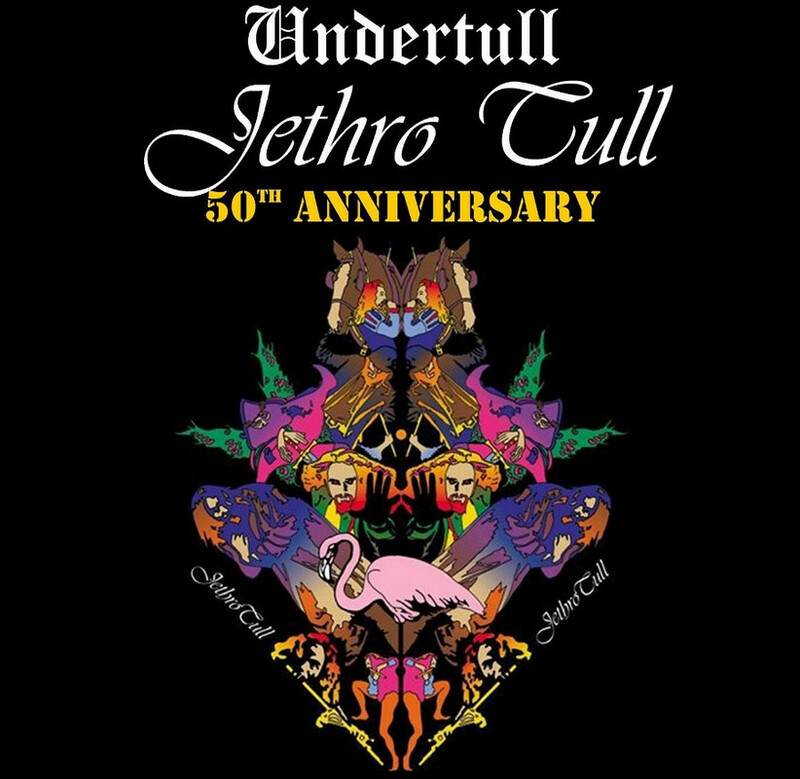 SWEET DREAM - UNDERTULL LIVE AT JAILBREAK Let's ROCK !!! 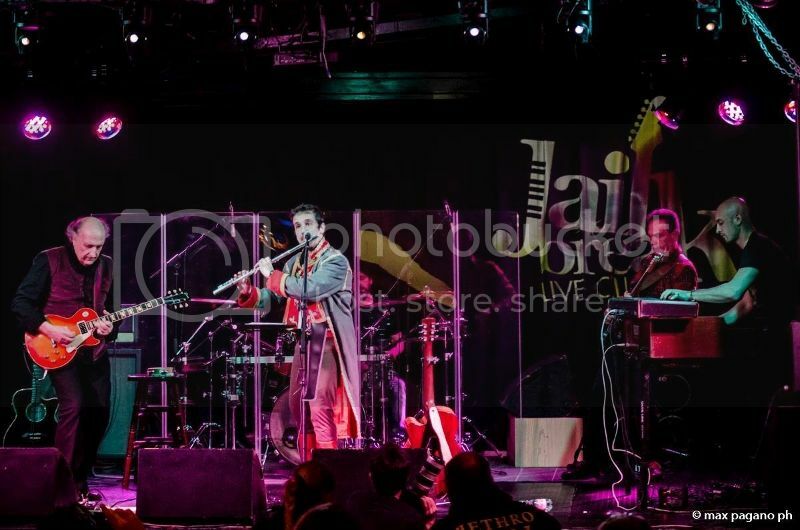 Some moments of the beautiful evening of March 10 at the Jailbreak LiveClub in Rome. A special thanks to Roberto Siu Long who has taken the beautiful photos. the atmosphere and emotions that accompanied the band of Blackpool in those years. 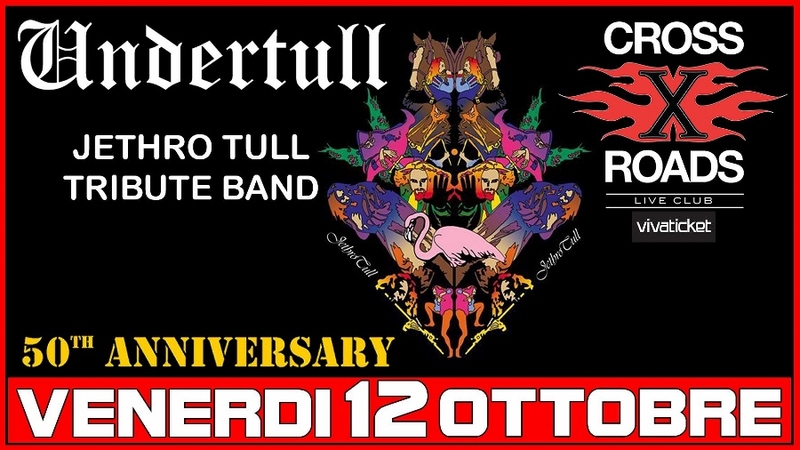 UNDERTULL ROCKS TONIGHT in ITULLIA !! !